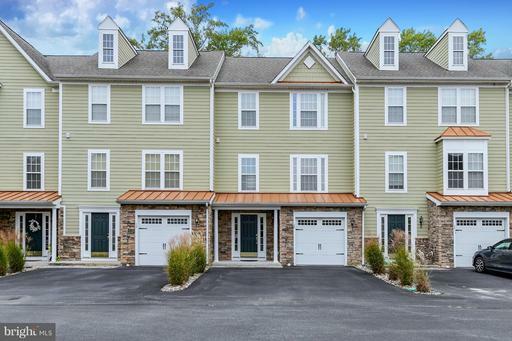 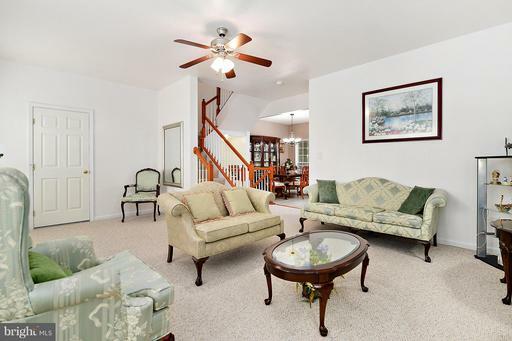 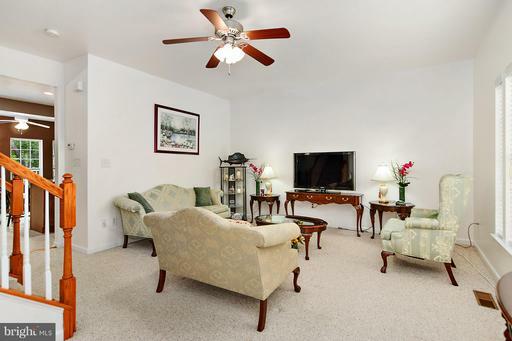 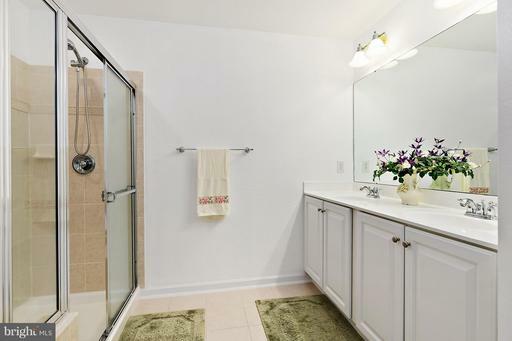 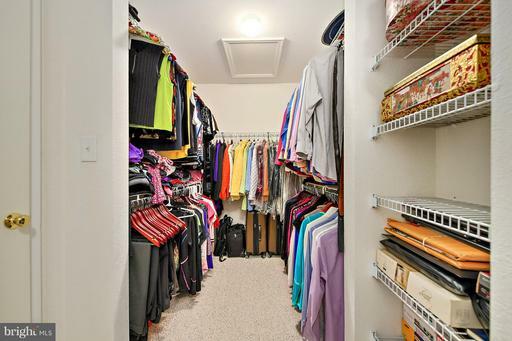 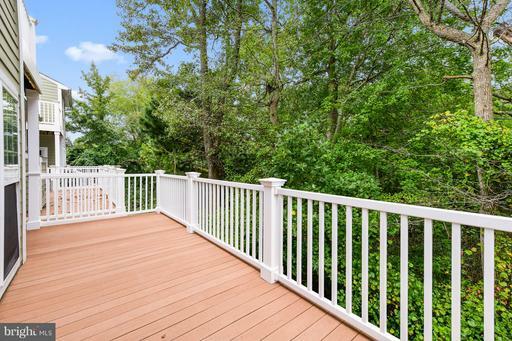 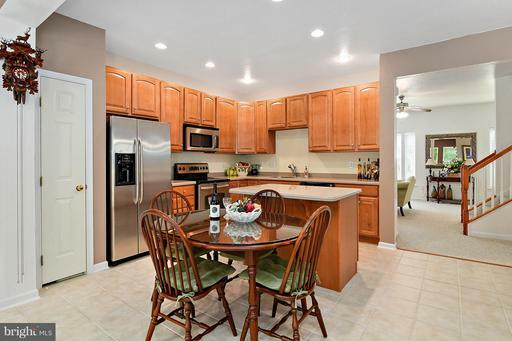 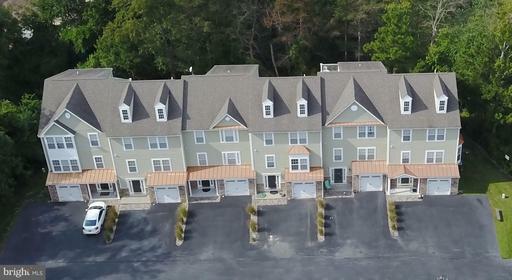 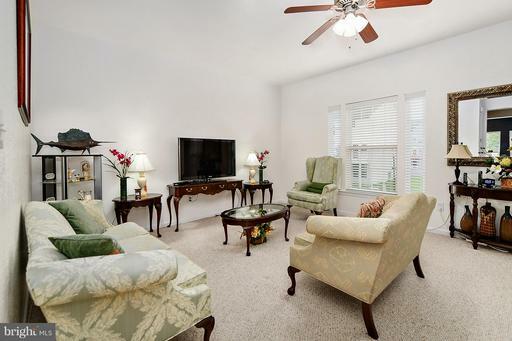 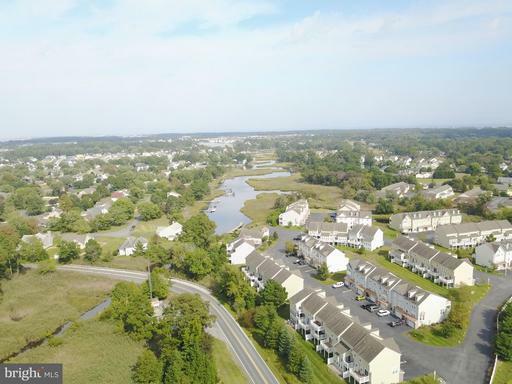 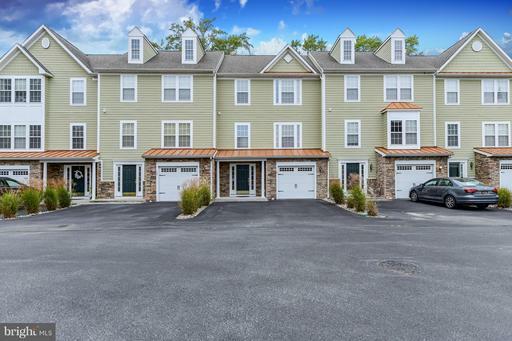 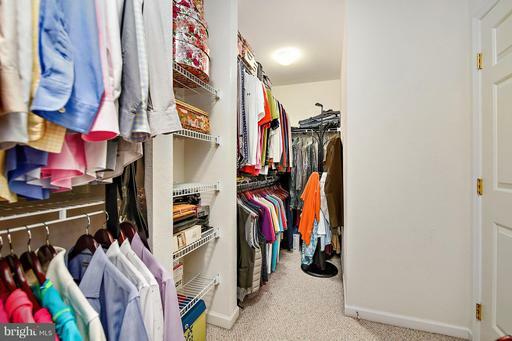 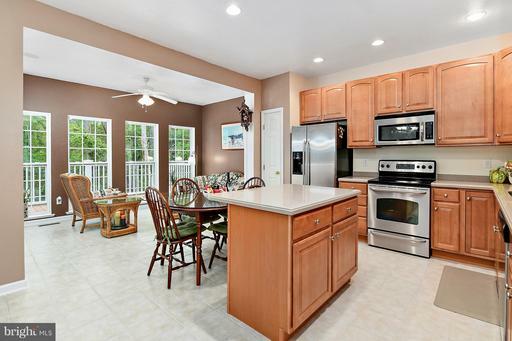 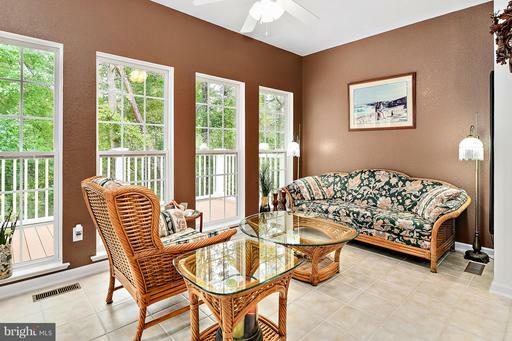 Enjoy beach living in this gorgeous 3-level townhome just 3 miles from Bethany Beach. 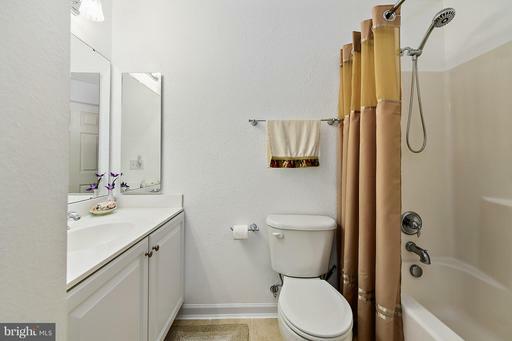 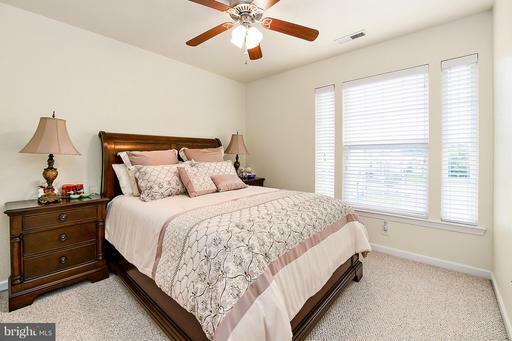 This 4 bedroom, 3.5 bathroom spacious, move-in ready home features a first-floor bedroom and full bath. 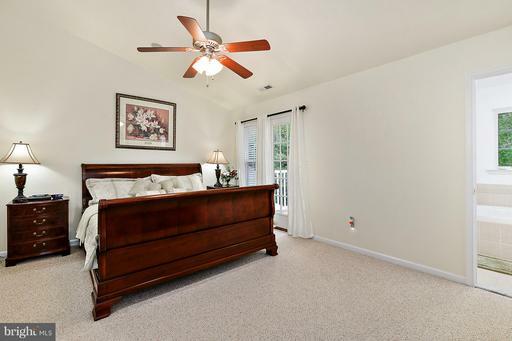 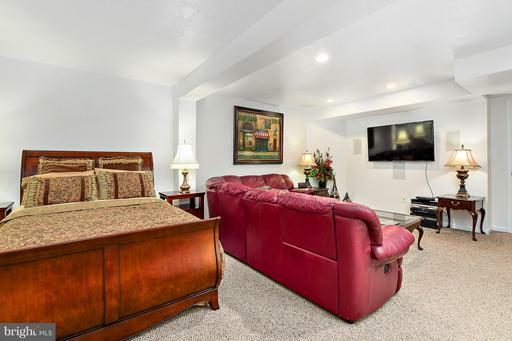 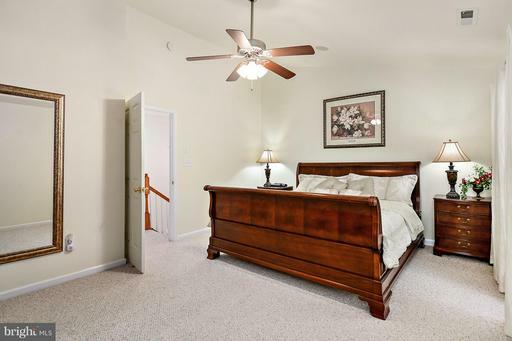 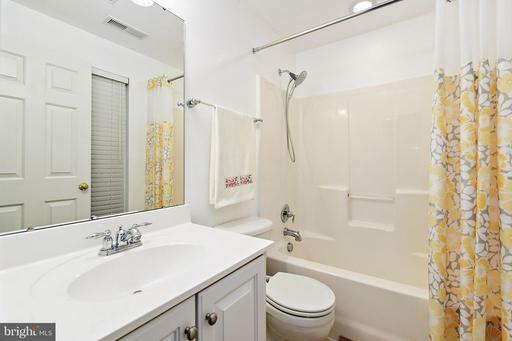 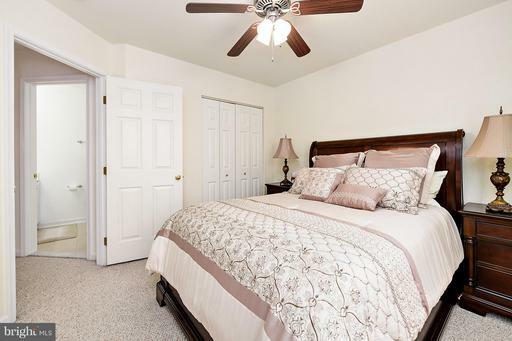 A magnificent master suite with vaulted ceiling, expanded master bath with soaking tub, as well as a private balcony that creates a perfect owners' retreat. 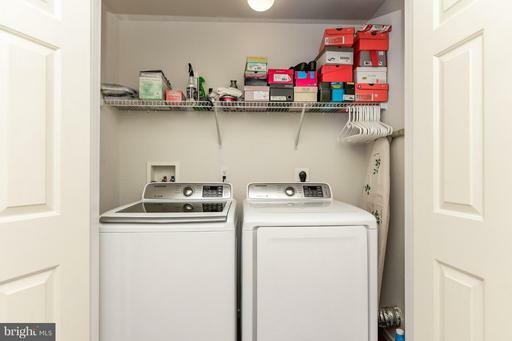 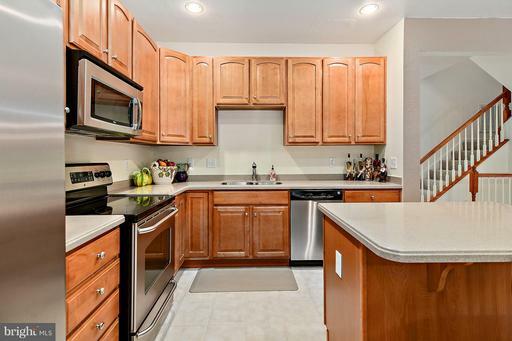 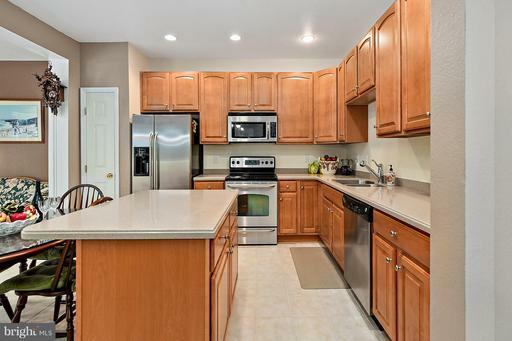 A gourmet kitchen with island, stainless-steel appliances, and upgraded 42 inch cabinets, storage space throughout, and a sound system both inside and out. 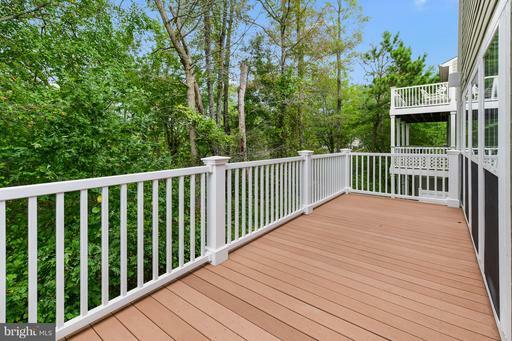 An expanded maintenance-free lower deck is perfect for entertaining. 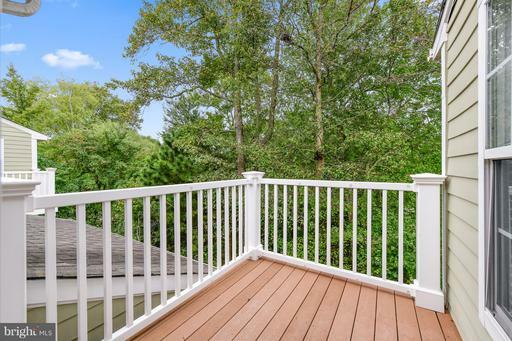 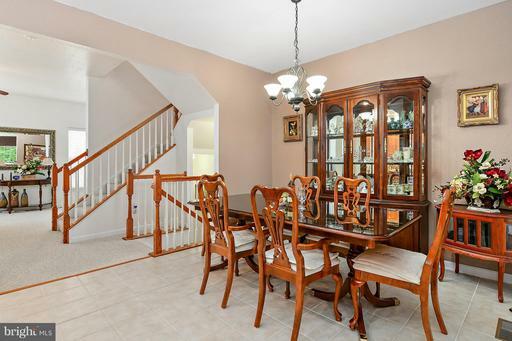 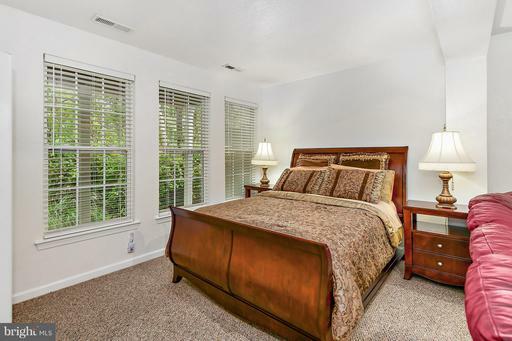 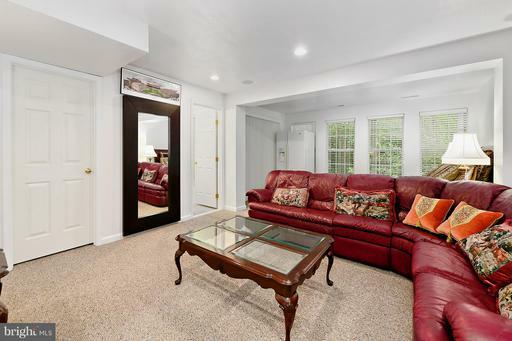 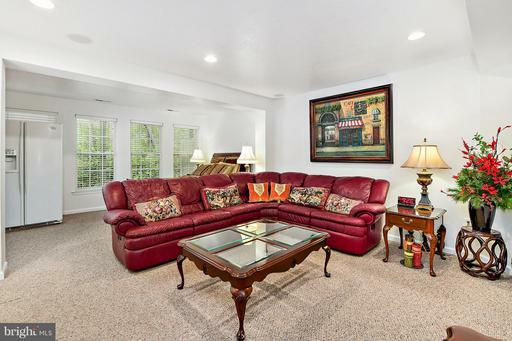 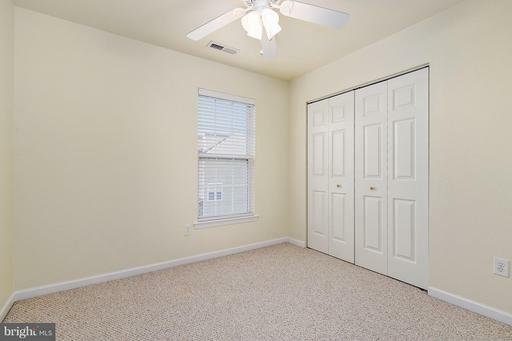 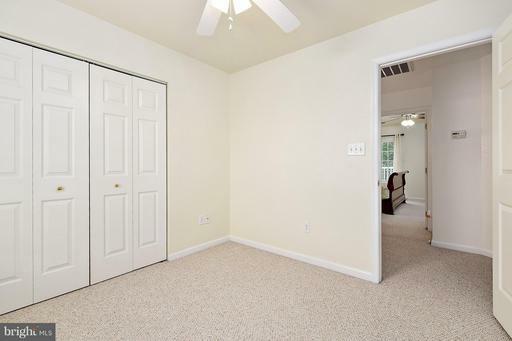 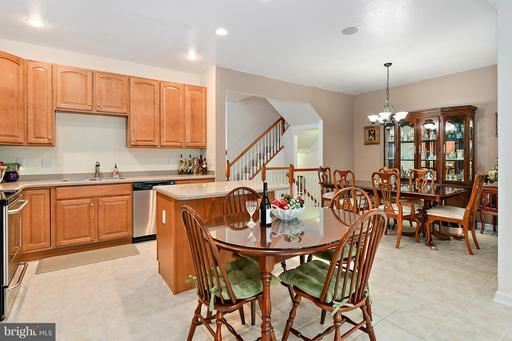 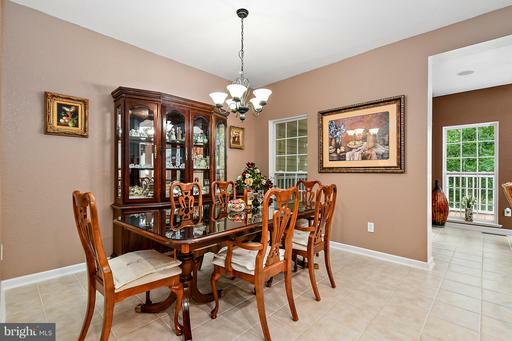 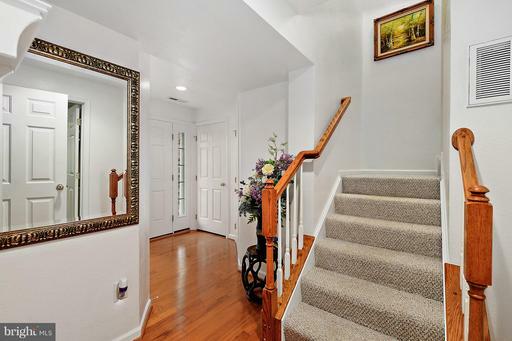 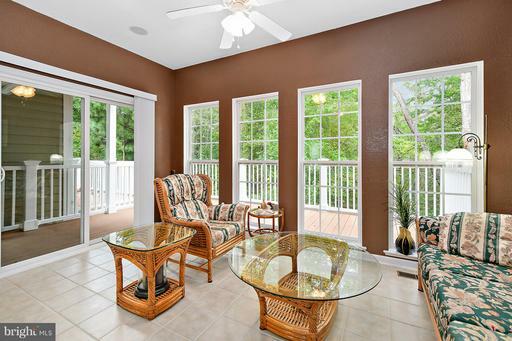 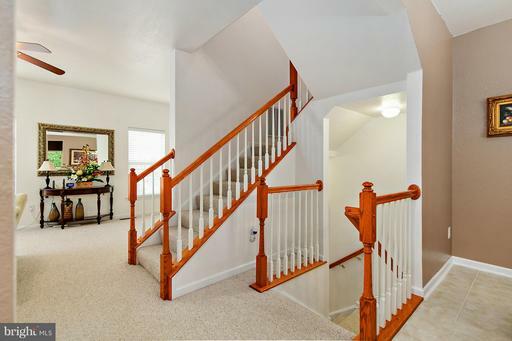 This home features a bright, elegant morning room with a private lot that backs up to wetlands. 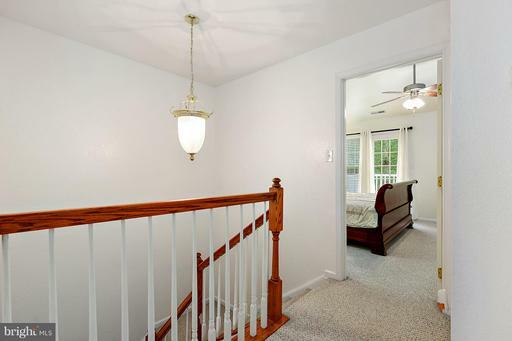 Home has central air conditioning and heat pump with electric backup. 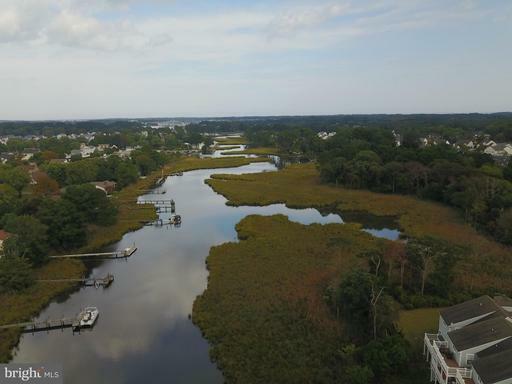 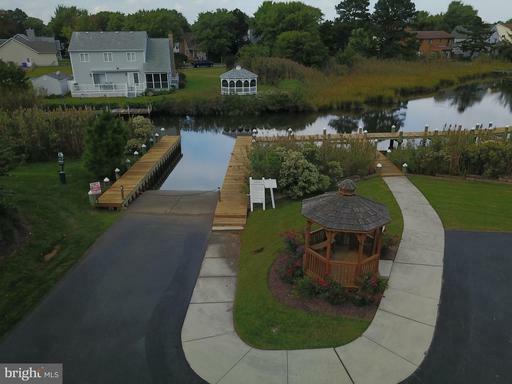 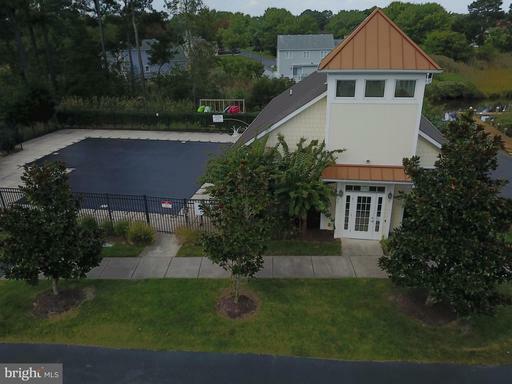 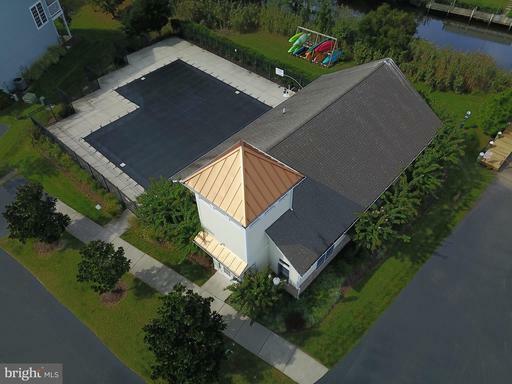 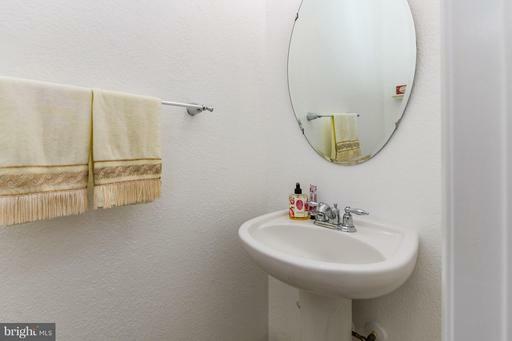 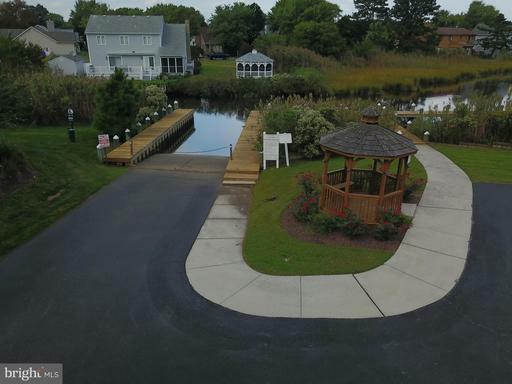 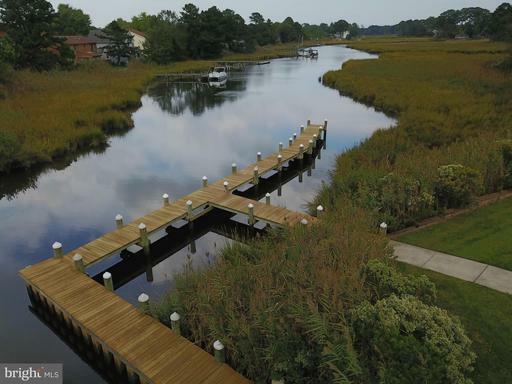 When you are not relaxing at the beach, enjoy~a dip in the community pool or take your boat out to the bay or ocean using the community boat ramp.~~Restaurants and shops within a short walk.